Designed for energetic youth, and with affordability in mind (hence the name ‘JAKD:’ Junior and Kids Design), the all-new JAKD edition features everything young, creative minds would expect, but with a few extras…. 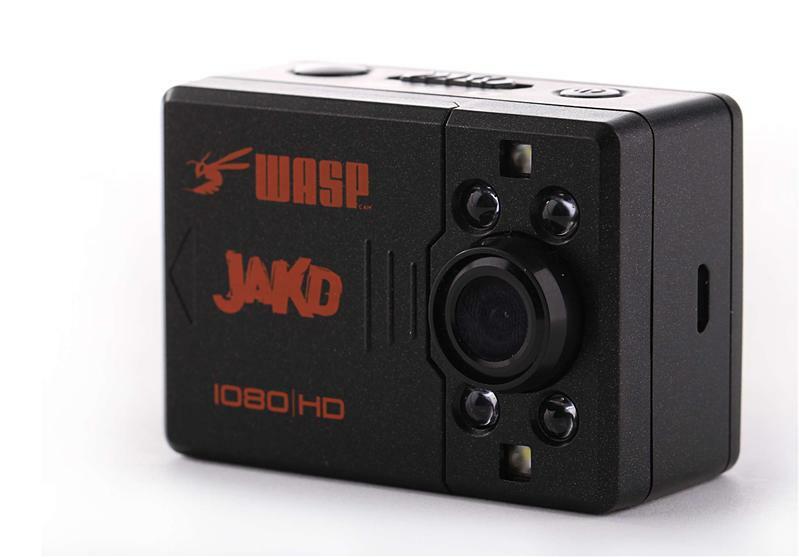 By uniquely incorporating white LED lighting lamps, the JAKD camera users may capture their biggest “PROVE IT” moments even after the sun goes down or when shooting in poor lighting conditions. 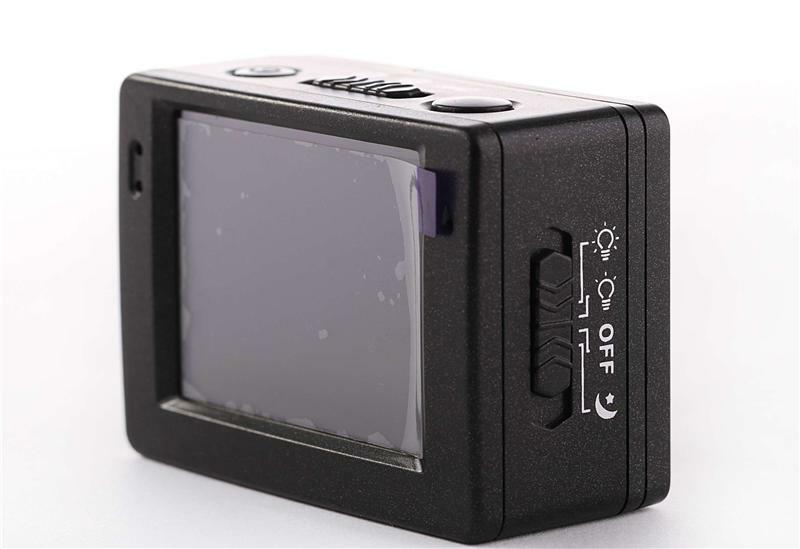 A 2″ LCD touch-screen built into the back of the camera offers instant, LIVE viewing while recording video and photos, a 4 x digital zoom goes deeper into the action and a vehicle-approved, Auto-Looping Function enables video to record over itself, if desired. 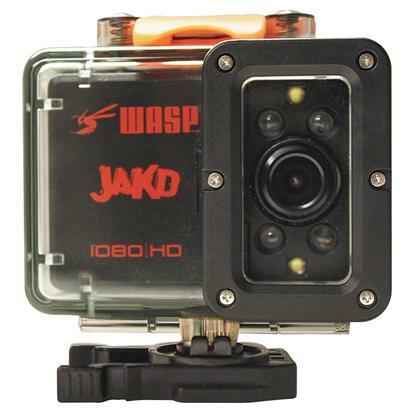 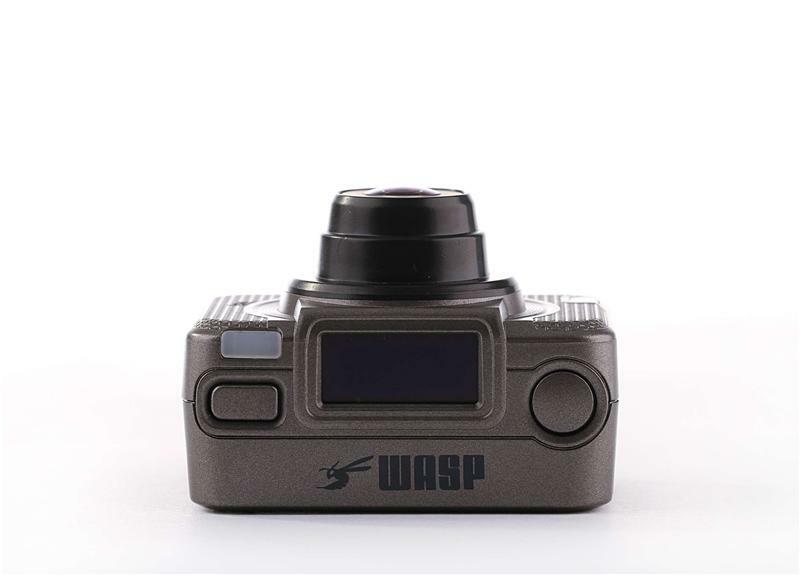 WASPcam: providing opportunities for all ages, skill levels and budgets to PROVE IT! 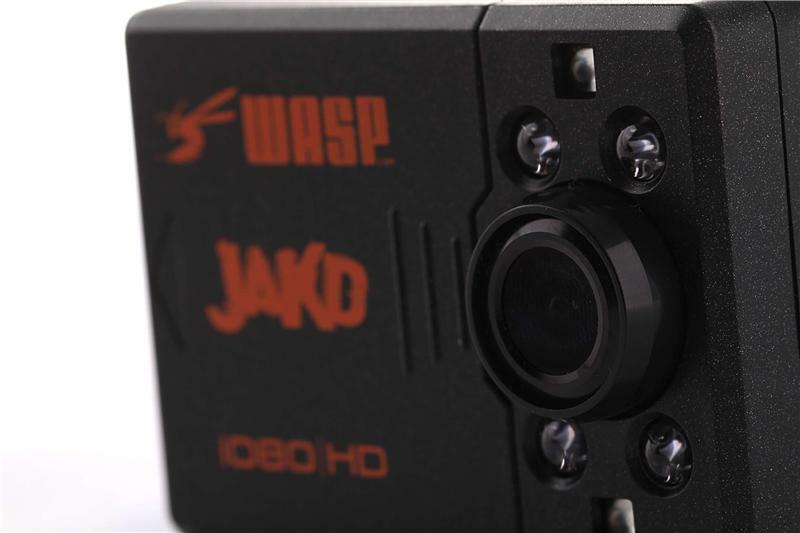 Auto-Looping Function: records over itself—perfect for automobile applications or continuous video recording!